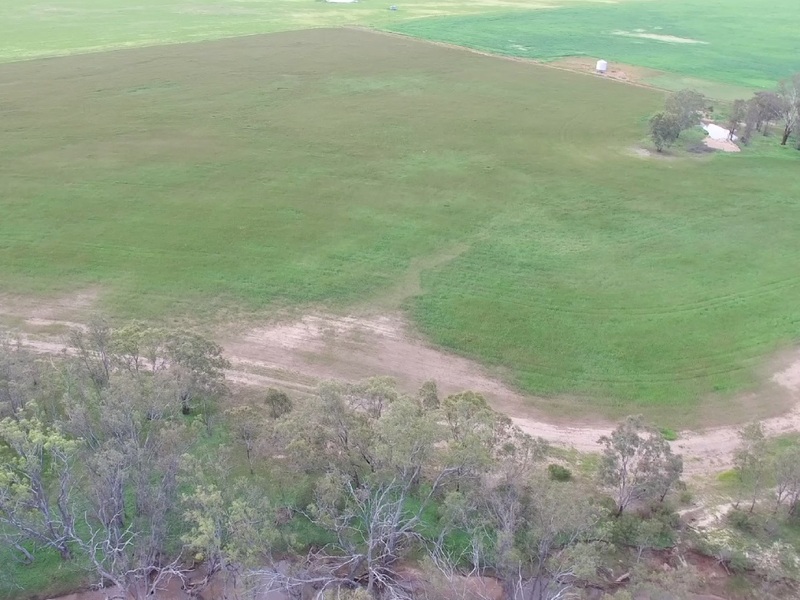 Fenced into 1 paddock with direct frontage to Ryan and Hope Creek. Rich red loam creek flats with red gum stands along the creeks. 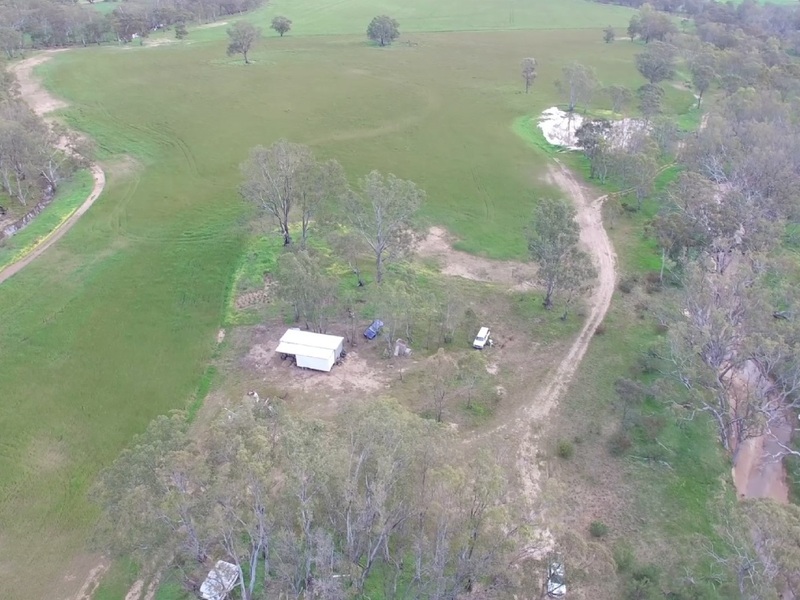 2 good dams plus storage in Hope Creek and on site bore. 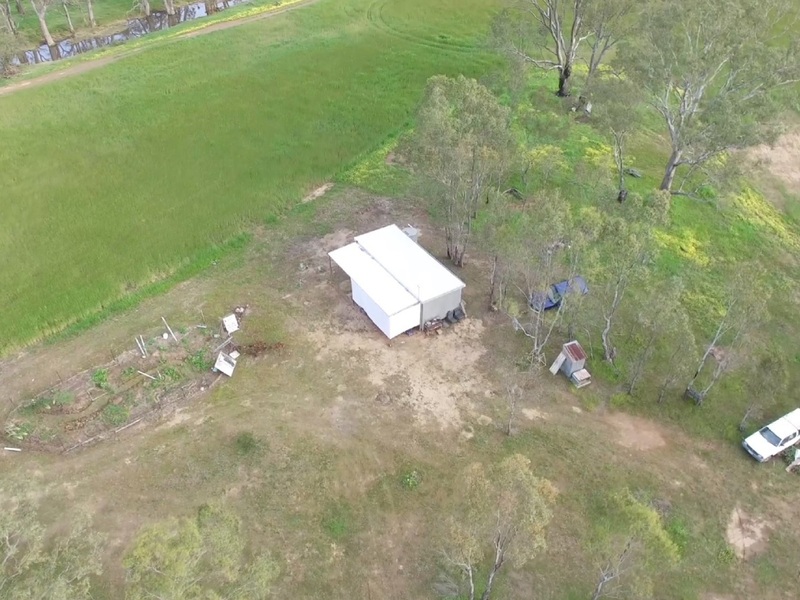 3 ½ square gal iron shed with full wiring to 240 v+ generator (above the flood levels). Power on the boundary, with excellent views back to Mt. Korong. Aesthetically a very pretty allotment with tremendous potential. Suit all forms of agriculture, viticulture and horticulture.